1ª Parte: Rogue Elements – Corbet’s Couloir, Boy Nomad, For the Love of Mary, Notes from the Wall. 2ª Parte: Choices, Viacruxis, RJ Ripper, Far Out – Kai Jones, Reel Rock 12 Break on Through. 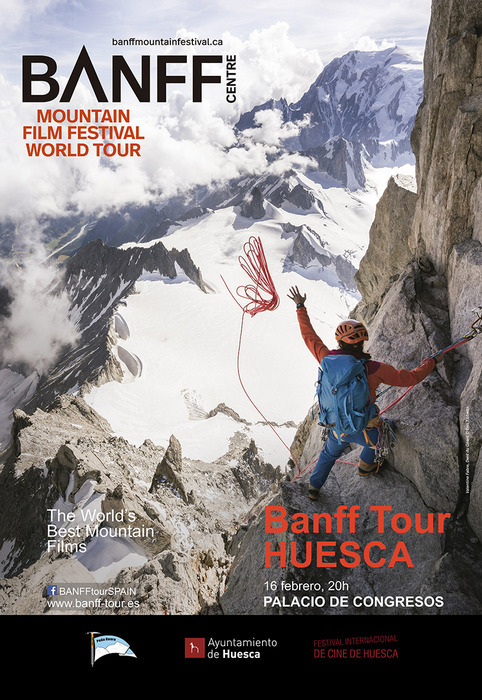 con la colaboración del Ayuntamiento de Huesca.